You may think that you choose your favorite drinks based on your taste profile and probably your mood for the day. But you also subconsciously pick your beverages based on your personality traits. This is especially so with your choice of drink at a bar! If you like red wine, you are a sophisticated person. You have very fine taste in food and you should be very proud of your intricate palate. If you’re a fan of vodka and tonic, you prefer the timeless and classic choices. You don’t like following fads or gimmicks, preferring to stay true to what you love and know. You also tend to maintain a healthy lifestyle. If you enjoy a cosmopolitan, you probably live in the past, reliving memories constantly. You also have a sweet tooth for sure! 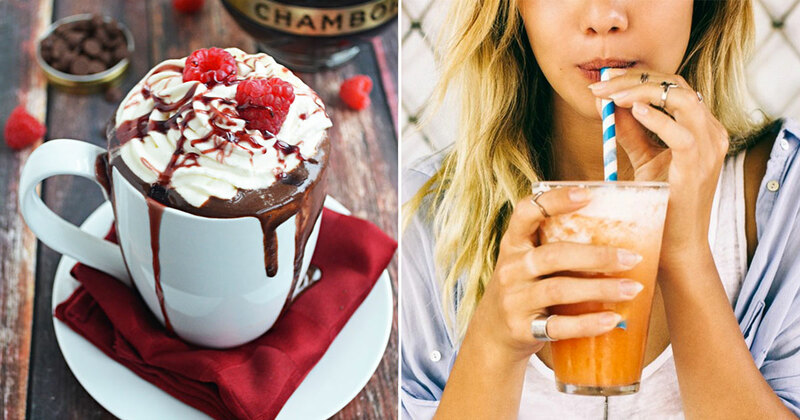 In this quiz, pick your favorite milkshake, juice, cocktails, coffee, and more! Your choices will help us determine three of your best traits! Which frappé would you want to cool yourself down on a hot day? I don't like any of these drinks! Which smoothie do you think would hit the spot? Which sour cocktail would you like for a twist? Choose a milkshake to drink on a cheat day! Pick a pink drink that you would savor! Do you love any of these boba tea flavors? Would you like to treat your sweet tooth to a candy cocktail? Choose a fizzy drink to enjoy the bubbles! Pick a beer to drink while watching the big game! Can you decide on a hipster cocktail for a taste test? Which juice would you drink on a health kick? Pick a kind of tea that would calm you down! Which kind of coffee would you like to drink to perk you up? Are you tempted to try any one of these blue cocktails? Choose a fictional drink you've always wanted to try! 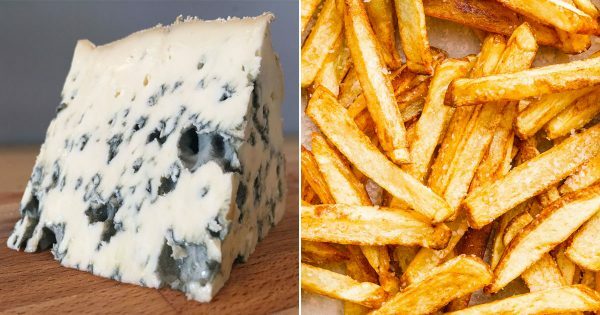 Can We Guess The Food You Love From The Food You Hate?